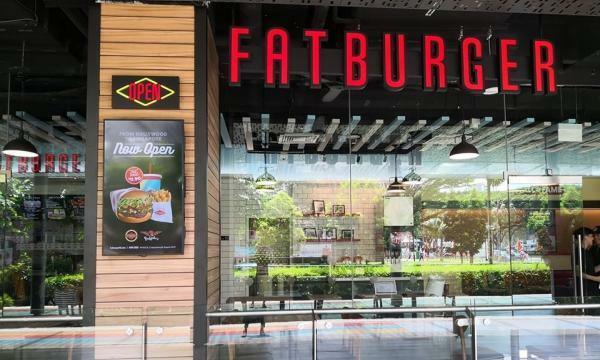 Looking to continue its expansion in Asia, U.S.-based restaurant company FAT Brands recently announced the development of 60 new co-branded Fatburger and Buffalo's Express outlets throughout India. Done in partnership with Franglobal Advisors Private Limited, the restaurants are slated to be built and opened during the next 10 years. FAT Brands is the latest U.S. company to dip its fingers in the Indian multi-site restaurant scene, who already has fast food giants like Starbucks and Burger King looking to grab a bigger market share. According to a study by PricewaterhouseCooper (PwC) and FICCI, India’s foodservice market is bound to grow at more than 10% by 2023 as both foreign and Indian restaurant chains are expected to expand rapidly. The industry’s compound annual growth rate (CAGR) is projected at 10% for a five-year period from 2017 to 2022, reaching a volume of 77 billion transactions and a market value of ₹5,52,000 crore (US$77 billion) by 2022. In 2017, the foodservice industry saw 59.9 billion transactions and a CAGR of 5.2% from 2013-2017. 55% of the industry's market share was occupied by the casual dining sector, followed by QSRs at 20%. Investors are also seeing India as an attractive market with its robust economic growth, rise on urbanisation, expenditure on food and dining out, and high presence of young customers who are more likely to spend more and try out different food options. One of the biggest trends shaping the industry is technology. The convergence of internet access and smartphones is said to have resulted to shifts in consumer awareness, outlook and behaviour. The most common example is how social media has allowed trends to be easily spread and consumers tend to be enticed with ‘instagrammable’ food. “The food tech space saw investment worth US$370 million in 2017–18, up from US$70 million in 2016–17, which is more than 400% growth. 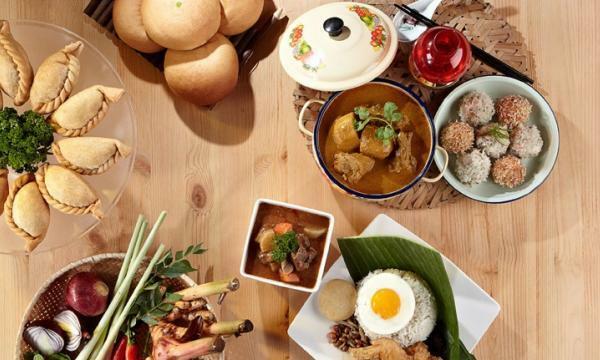 With more than 900 food delivery start-ups in the country, the focus now is on expansion and introducing food and experience innovations,” the study’s authors said. As for restaurants, technology helps in carrying out operations efficiently. Some of the tech innovations that are expected to be on the rise are point of sale systems, automated marketing, social media, tablets and bill split options on tables. Another trend seen in India’s foodservice scene is the focus on ethnic cuisine. Food delivery apps even cuited that it was the most ordered food surpassing Western ones. QSRs and tea chains and cafes are also adapting to the trend in terms of introducing menu items familiar to the Indian palette. It is expected that regional food from states such as Kerala, Tamil Nadu and Kashmir will be the centre of the country’s restaurant market. The study also mentioned that the health and wellness foodservice segment will be supported by consumers becoming more health conscious. Over the past five years, segments such as online health food ordering and subscription, packaged health food and healthy organic produce have been on the rise and now neuro-nutrition and traditional concepts are seem to have been gaining popularity. Even though millennials drive most of consumer spending, catering to their preferences can still provide be a challenge to restaurant operators. The study states that these consumers are 70–80% less loyal to brands than previous generations, requiring businesses to focus on their global, digital, and social presence rather than their on-shelf presence. Products needs to be unique and digitally accessible as well. Aside from the generation’s lifestyle, economic pressures could also affect restaurants as well. Inflation in food prices is said to be the key challenge for the industry. This is driven by delayed monsoons, the economic slowdown, and unfavourable demand-supply conditions. This could force restaurant to raise prices that would lead to less customer visits as they would become value-conscious. 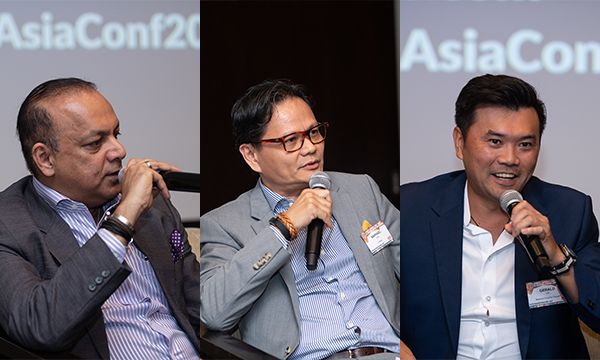 Other challenges that companies have to face are shortage of high-quality staff, high real estate and labour costs and fragmented supply chain. “Establishments that will prove more successful than others will be those that see these challenges not just as a burden or cost, but as an opportunity to capture growth by becoming more relevant to the market as the trustworthy food providers their consumers want them to be,” PwC India partner for leader retail and consumer Anurag Mathur said.